2017 marks the 65th year since the founding of Sandmeyer Steel Company. Since 1952, making stainless steel plate and nickel alloy plate products has been and remains our only business. While a lot has changed since the company’s founding, our commitment to serving our customers has remained constant. From Paul Sandmeyer’s vision, along with many dedicated and loyal employees along the way, Sandmeyer Steel Company looks to the future to continue its legacy into a new generation. 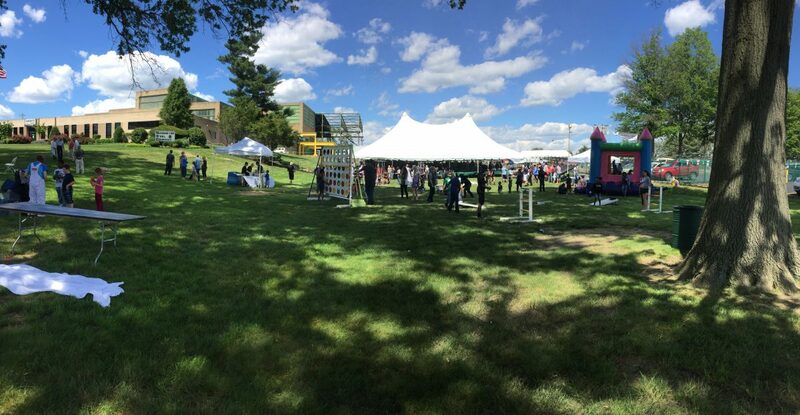 To celebrate the 65th anniversary of the founding of the company, we held a celebration picnic on our lawn for employees & their families on June 3rd, 2017, with food, games, and music! See below for photos from the big day!